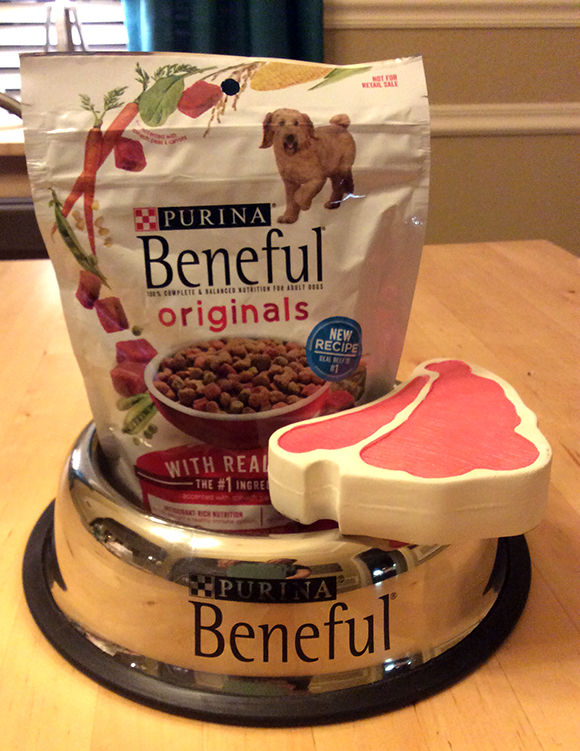 We’re Keeping our Furry Foodies Happy with Beneful’s New Recipe! 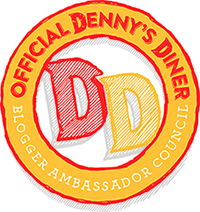 This post is part of an ambassadorship with Beneful. 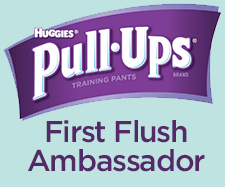 I receive products, information, and compensation as an ambassador. All opinions are my own. 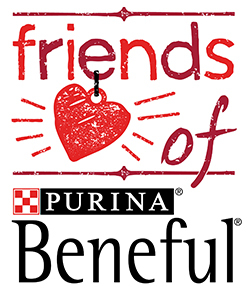 We’re proud to be #FriendsOfBeneful! Brian and I consider ourselves foodies. We love to cook, we love to test new recipes, and we love to try new restaurants. 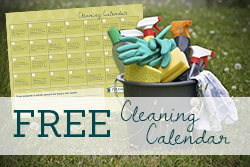 One of my favorite things to do each weekend is to look up recipes and plan our meals for the week. 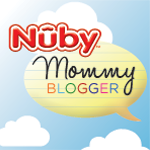 We’ve gotten the kids in on our love of food, too – even our picky child! 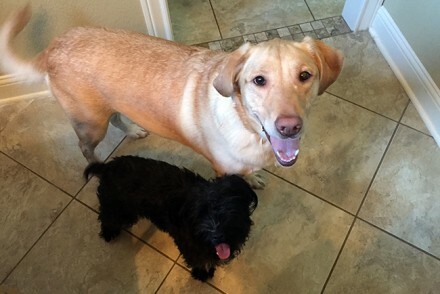 So it only makes sense that in this family of foodies we don’t want to leave out our sweet dogs, Sally & Ninja. 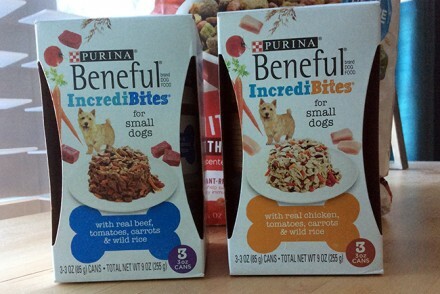 Beneful is a brand we’ve loved for our dogs for a long time, but we love them even more now that they’ve rolled out their new recipes for their dry food. 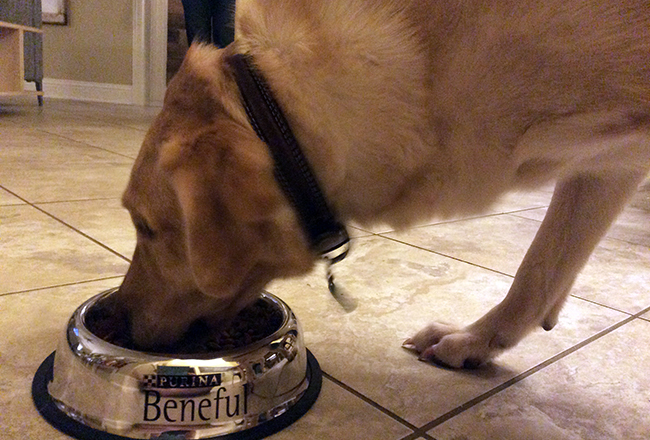 It’s a sign to us as dog owners that Beneful really cares about making the best quality food for our furry family members. 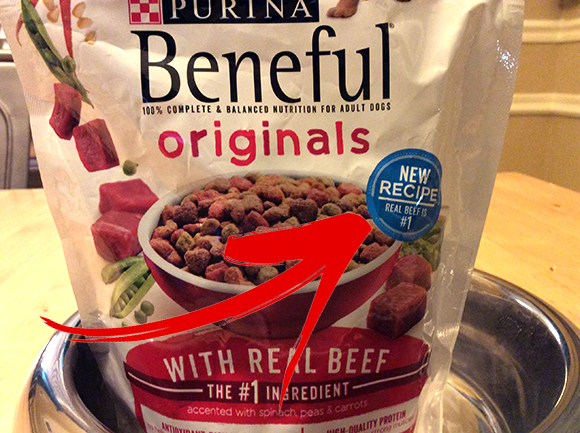 Real meat is the #1 ingredient in their beef and chicken dry foods. 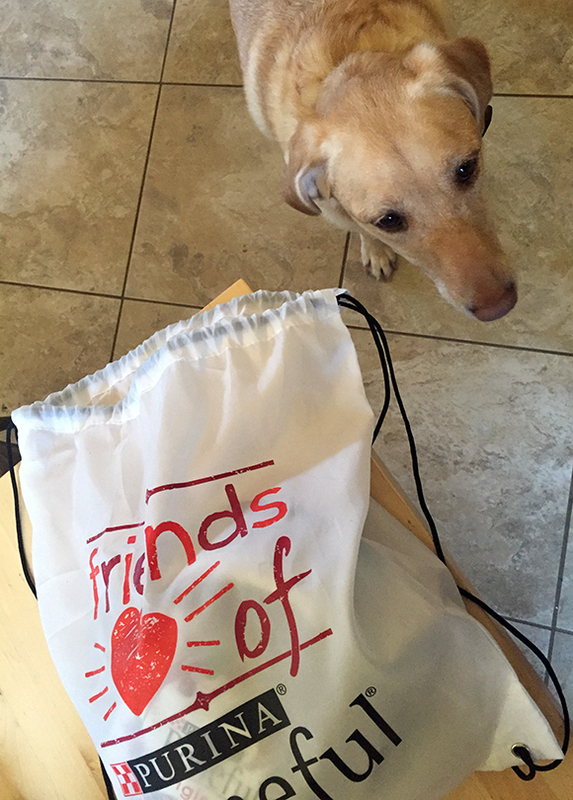 When we got our sample in the mail, Sally was practically beside herself with excitement. 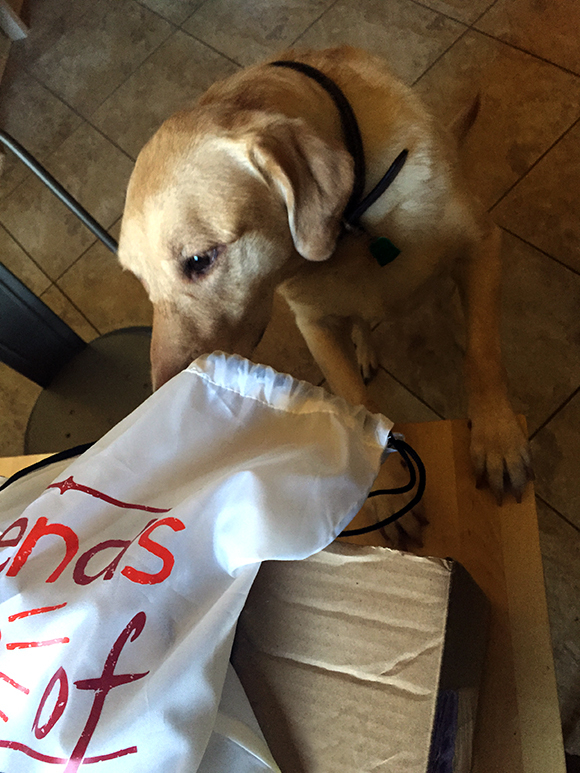 I apparently took too long to open the package, because she hopped up with her front paws on the dining table. 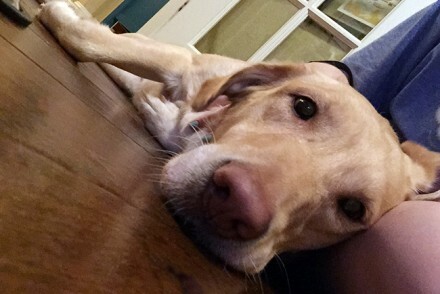 She’s never done that before (she totally knows that’s against the rules!) but apparently the allure of Beneful was too much! 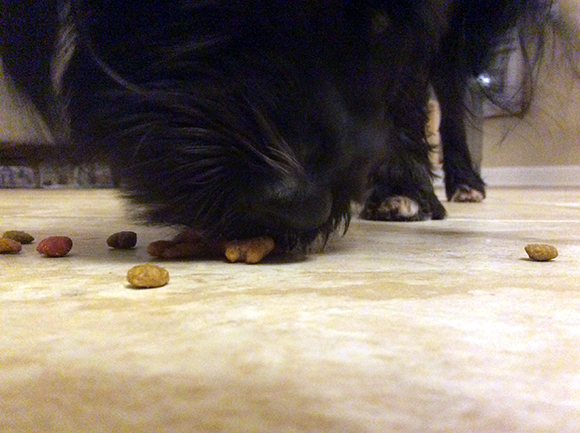 Our dogs love the new recipe – they gobbled their food up! Curlformers Make Gorgeous Curls Easy!